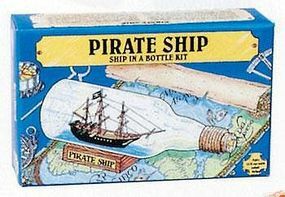 Shop online for 2 woodkrafter wooden model ships at discounts up to 20%. 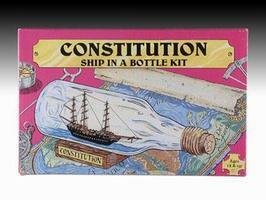 This Woodkrafter Ship In A Bottle Kit Encloses the Constitution. Boat Construction Suitable for Ages 12 and Older.